Garage Andreas welcomed members of the Tacot Car Club, Auch last week for an impromptu visit! On a beautiful afternoon, M Labardie, the President and 6 others visited the garage and saw the various work projects in progress. 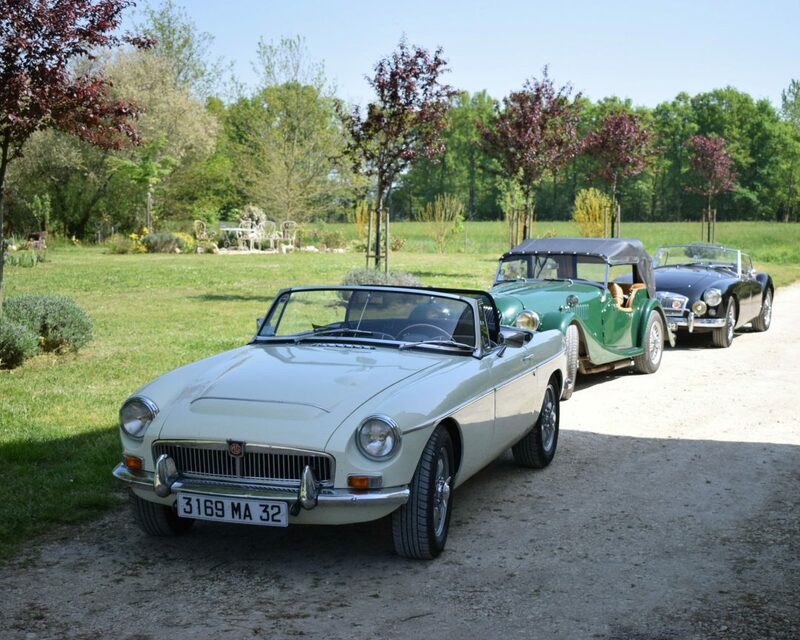 In addition, sponsorship was agreed for the English Classic Car Day being held in conjunction with Toulouse, St Gaudens and Tarbes Car Clubs on 1st July. 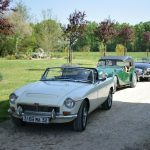 Le club Tacots organise une journée voitures Anglaises intitulée “BRITISH SUNDAY” conjointement avec 3 clubs de Toulouse, St Gaudens et Tarbes, le 1er juillet 2018.